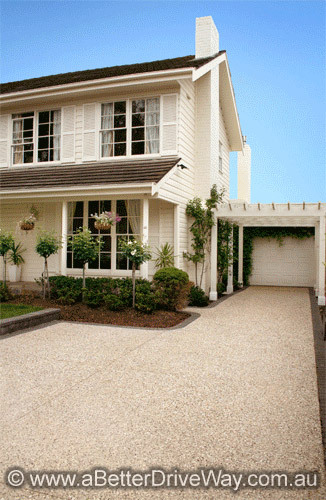 All our concrete driveways comply with national concrete standards and come with a 5-year structural guarantee, however your concrete driveway will likely last a lifetime! Our staff are experts in concrete and provide accurate, competitive quotes for each project. 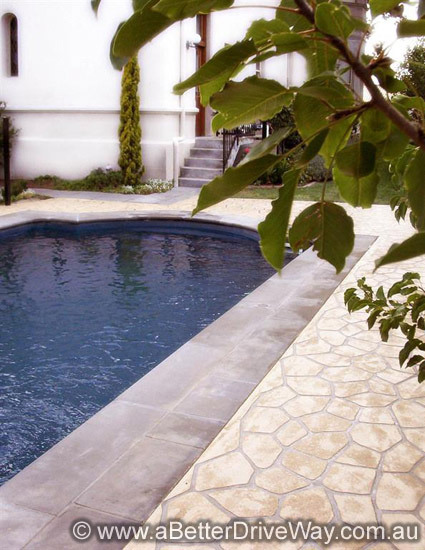 A Better Driveway are not just limited to driveways either, we can provide your home or office with a range of concrete solutions including entertaining areas and patios, pool areas, paths and decorative features. 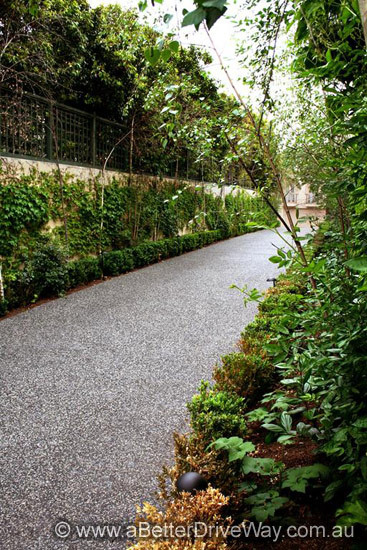 We are dedicated to finding the right surfacing solution to transform the look of your property and improve its street appeal. 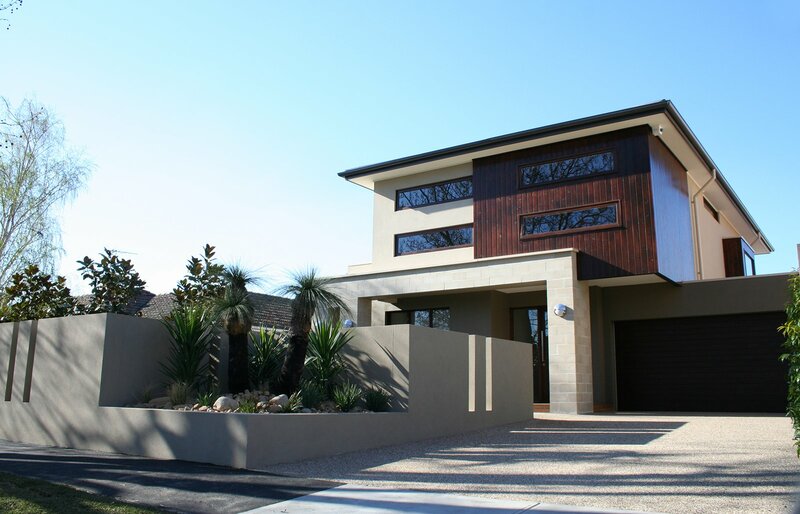 We have a concrete finish suitable for every property, so whether you want a driveway that makes a bold design statement, or something which simply enhances the pre-existing design features of your property, we have the skills and resources to meet your needs. Coloured ConcreteThis is where science meets art: we use oxides mixed throughout our concrete to achieve a variety of full, deep colours ranging from warm tones of terracotta and peach through to cool blues and greens. 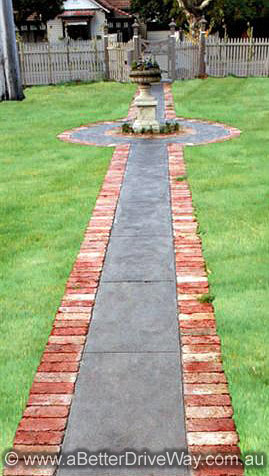 ConcreteTextured concrete can be used to mimic almost any type of material and often for just a fraction of the price. Stenciling or stamping can be used to achieve a wide variety of effects including stone, brick, slate, mosaics, tiles, cobbles and granite. 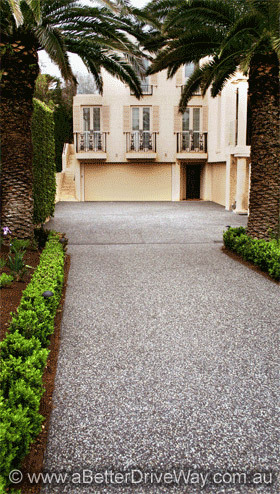 AggregateKnown as the ‘king of driveway materials’, exposed aggregate is durable, provides excellent traction, and comes in a wide variety of colours and finishes. I am grateful for the communication and the time Dave took to understand and clarify my concerns in the beginning. The documentation provided is very comprehensive. Very insightful for the uninitiated. Our clients are at the heart of everything we do. We are committed to providing our clients with a service which is tailored to their needs and is delivered both on time and within budget. 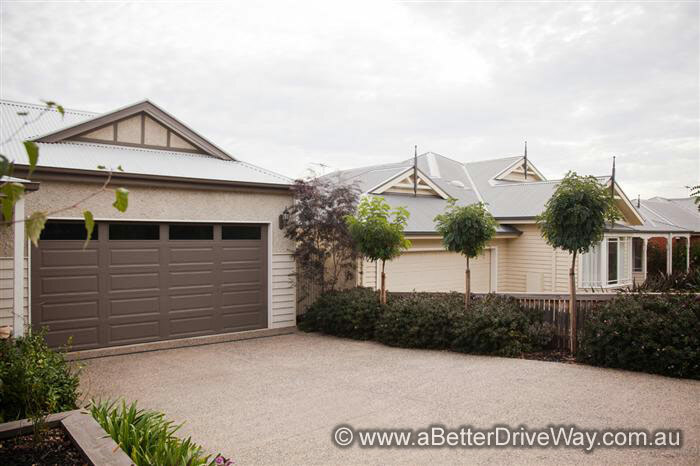 Backed by extensive industry experience, a hardworking team and high quality resources, A Better Driveway guarantees customer satisfaction for all of our services. Our end product is distinctive. We work in collaboration with you, so that your driveway is designed to suit both the functional and aesthetic requirements of your property. We create work that is durable and we guarantee a finished product that will continue to perform for decades to come. With us by your side, your driveway will be sturdy and reliable, but never boring. We’re affordable, and we plan on staying that way. While we don’t claim to be the “cheapest” out there, we guarantee a quality service at a reasonable price. Let us work with you to find a solution to meet your budget. With years of experience and up-to-date industry knowledge, we’re extremely knowledgeable about all types of specialty concrete finishes from textured concrete to exposed aggregate. That’s because we know that our clients only want to work with industry experts. So we’re here to deliver impeccable service with a smile, every time. Our work is distinctive, durable and affordable, because we know that’s what matters to you. 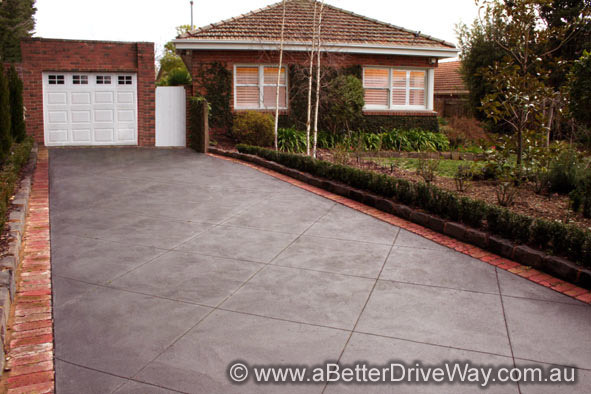 A Better Driveway have designed and installed many different driveways across Melbourne. 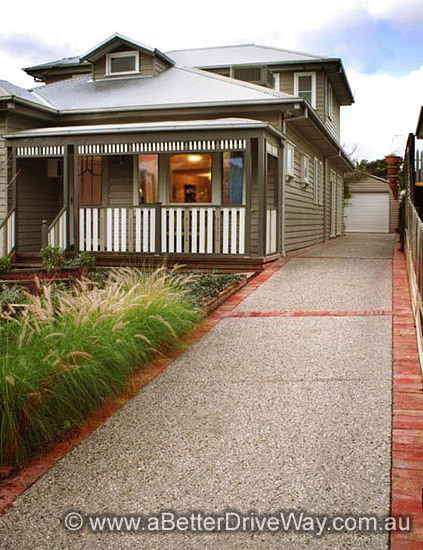 We design our concrete driveways to last and offer friendly, reliable service. 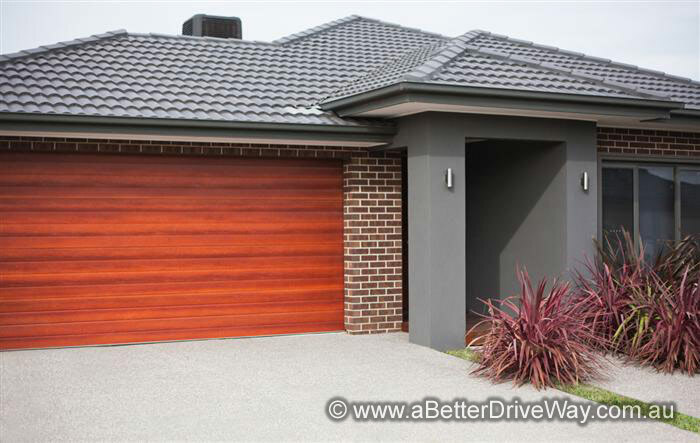 Our concrete experts will recommend the best finish to complement the existing design features of your home and will design you a custom concrete driveway that is distinctive, durable and affordable.